Cermets are ceramic composites in a metallic matrix. The aim is to unit the positive properties of ceramic (hardness, wear resistance, oxidation resistance, temperature resistance) and metals (tenacity, impact strength). The resulting material is called CERMET. In contrast to conventional carbide metals (tungsten carbide), cermets are based on a composite of titanium carbonitrides. 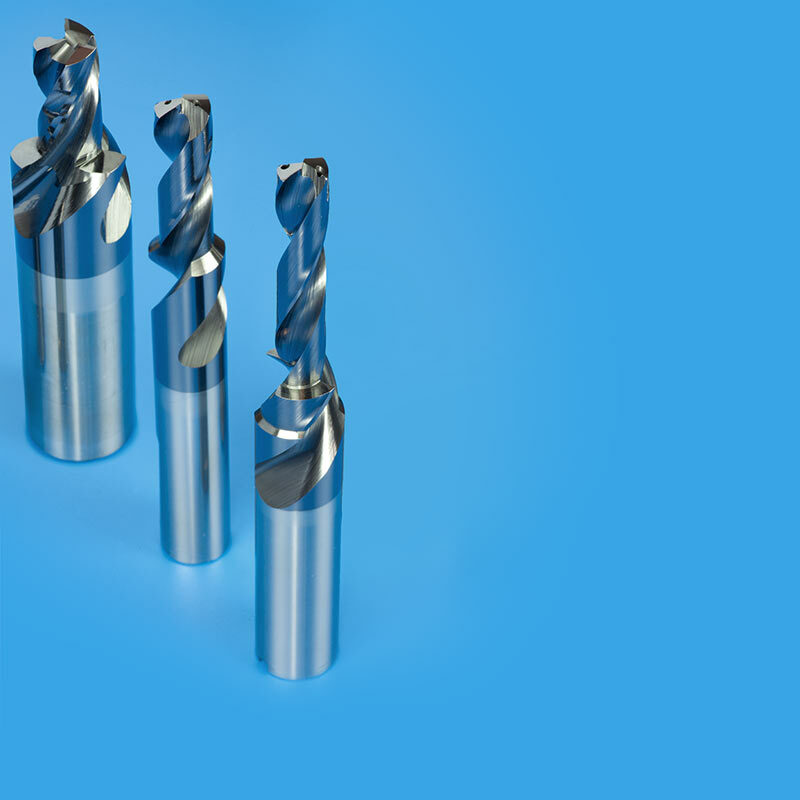 These monolithic rotating shank tools made of cermet are sensitive high performance products for specific technological applications. Various forms of front ends are possible, e.g. flat, toric, spherical and stepped versions.